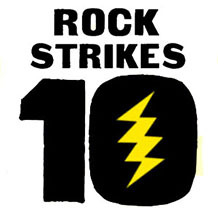 I was a guest on the the latest episode of Rock Strikes 10, a radio show podcast hosted by my new pal Joey Haynie, who works at my favorite store, Half-Price Books. 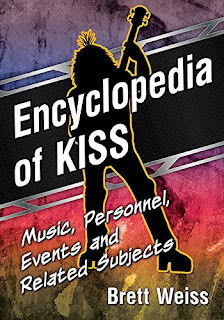 We discuss 10 KISS songs we believe are underrated. I cover the original makeup era while young whipper snapper Joey handles the rest. 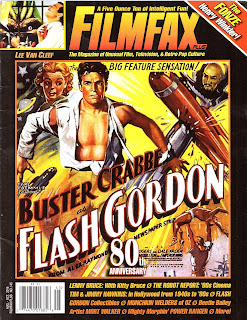 You may agree with some of the selections, but others may make you barf. Either way, we think you'll enjoy the conversation and at least some of the songs. 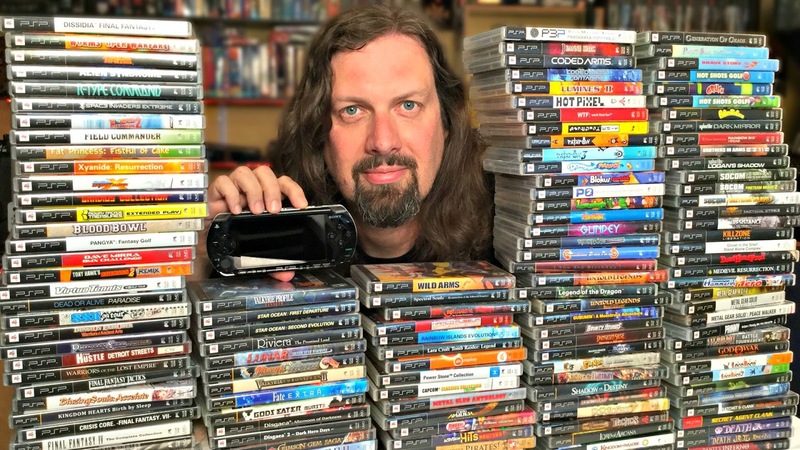 Gamer and hard rock music fan Metal Jesus is a super successful content creator for YouTube, having recently passed the 300,000 subscriber mark. In advance of Retropalooza, occurring at the Arlington Convention Center Oct. 1-2, he was kind enough to answer a few questions about his awesome video game channel, MetalJesusRocks. WEISS: Describe what you do on your channel to someone who has never seen any of your videos. METAL JESUS: I am a long-haired rocker dude who runs a popular YouTube channel dedicated to retro gaming with a heavy metal soundtrack. With the help of the Seattle gaming community, I cover Hidden Gems, Buying Guides as well as the popular I HATE U series, Gamer Eats and much more. 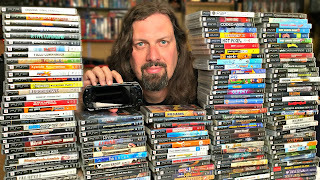 I was also an employee at mega publisher Sierra On-Line in the ’90s, and I bring my love of big box PC gaming to my channel as well. New videos on Tuesday and Friday every week! 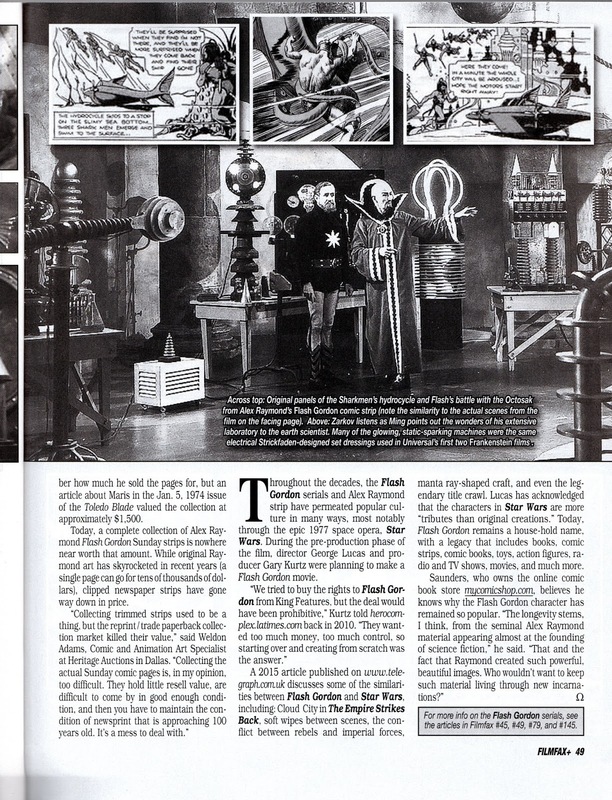 BRETT WEISS: When and why did you come up with the name Metal Jesus? METAL JESUS: I worked a corporate job with a lot of people in cubicles and button down shirts. However, I typically wear rock t-shirts (just like my videos!) and I had thousands of rock and metal songs on my computer that was shared out for anybody to listen to. One day in a meeting, a fellow coworker called me “the Metal Jesus” and it just stuck! 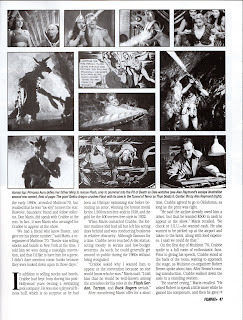 WEISS: When did you first start making YouTube videos, and what got you into it? METAL JESUS: I started doing YouTube seriously in 2010. That’s when I decided that YouTube wasn’t just a “hobby,” but something I was going to consider like a second job, which it is. I have been a lover of shooting and editing video since I was a kid and now I can fulfill that dream on YouTube. But the best part is that people seem to appreciate it, and for that I am eternally grateful. WEISS: Are you inspired by other forms of media or other content creators? 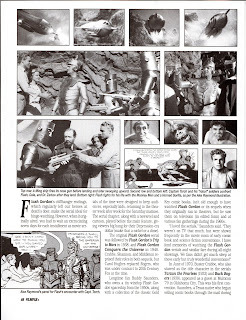 METAL JESUS: I pull inspiration from almost everything: film, TV, documentaries, other YouTube channels, commercials, music videos. A specific example is a gaming party video I shot a few years ago. When it came time to edit it, I watched a bunch of MTV shows to see how they edited random party footage. They did things like speeding up and slowing down footage, crazy filters and just the pacing of the cuts. I used that to give me some direction on how I would take my video, and it worked pretty well. WEISS: Why travel from Seattle to North Texas to appear at a video game convention? METAL JESUS: I have known the Game Chasers for a while now, and they invited me to come down this year and check out their expo. I’m excited to meet new people and buy from new vendors! WEISS: Have you been to North Texas before? METAL JESUS: My wife is from Dallas/Fort Worth, so yes, we’ve visited her family a few times before. Texas is quite different than Seattle, but I love traveling, so it’s exciting to get away from home for a while. 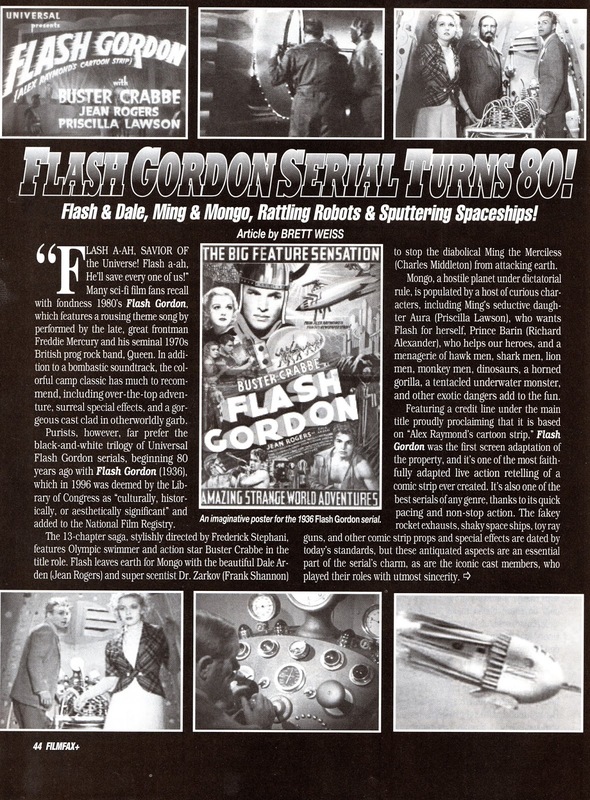 WEISS: Are you going to have a panel at Retropalooza? METAL JESUS: I’ll be doing a panel with Brittney BlondeNerd at the expo in regards to social media and YouTube. It should be very entertaining and informative for those people looking for some insight into doing YouTube for a living. I’m excited for it! WEISS: Anything else you care to share with Dallas/Fort Worth gamers? 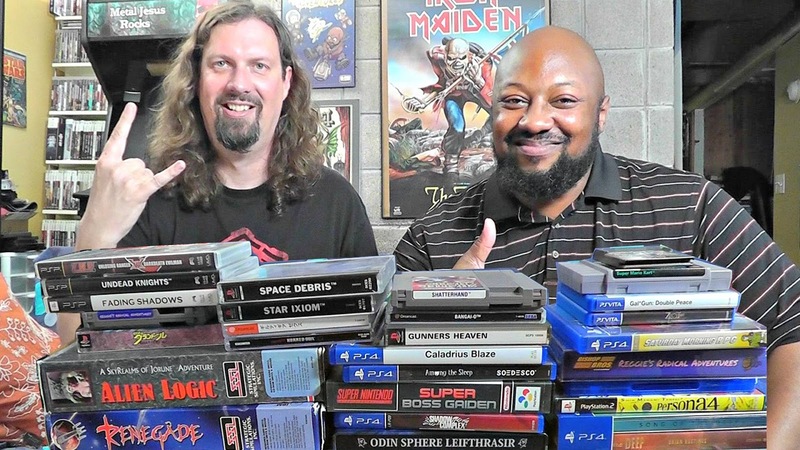 METAL JESUS: Bring your vintage ’80s and ’90s big-box PC games to the show, because I want to buy them from you! Check out my unboxing video of Pat the NES Punk's new book! 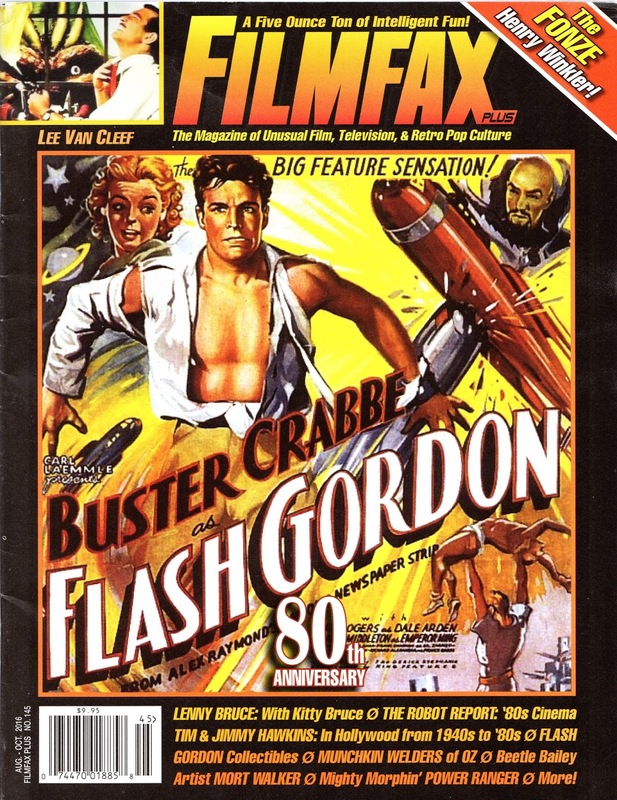 The new issue of Filmfax features my cover story on Flash Gordon and Buster Crabbe. You can find the issue at Barnes and Noble. 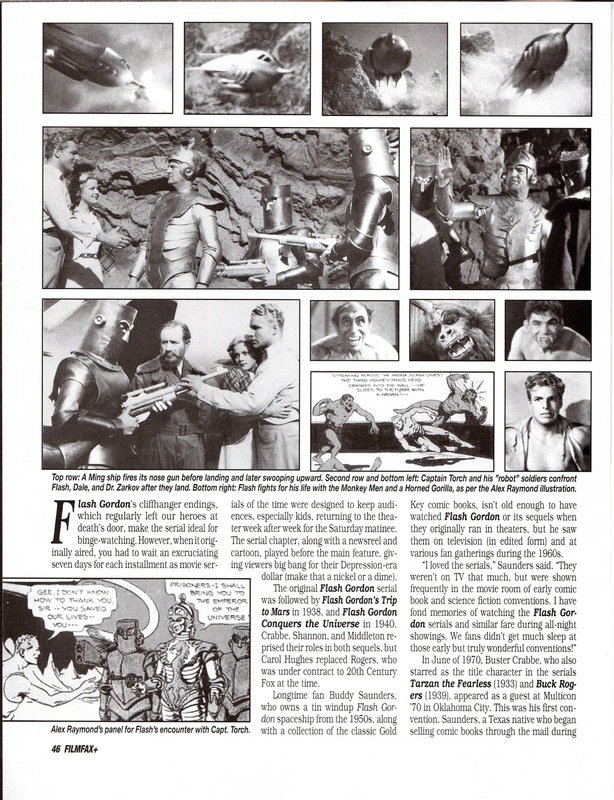 Click on each image for a closer look and enjoy! Video game fans are living in interesting times. 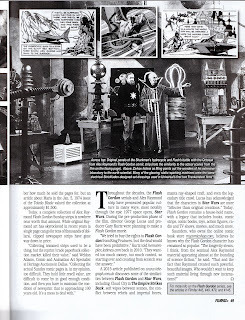 , you can use your smart phone to catch animated creatures in the physical world. On October 13, Sony is releasing the PlayStation VR, a highly immersive virtual reality device (for the PlayStation 4) you can now try at select Best Buy and GameStop locations. is on its last legs, but Nintendo fans eagerly anticipate the Nintendo NX (working title), set for release in March of 2017. The NX is rumored to be a console/handheld hybrid of sorts, but Nintendo has been secretive about system specs, controller design and other details. New versions of the PlayStation and Xbox are in the works as well. Three of the games listed below are playable now, five are coming soon and one has been delayed until 2017. 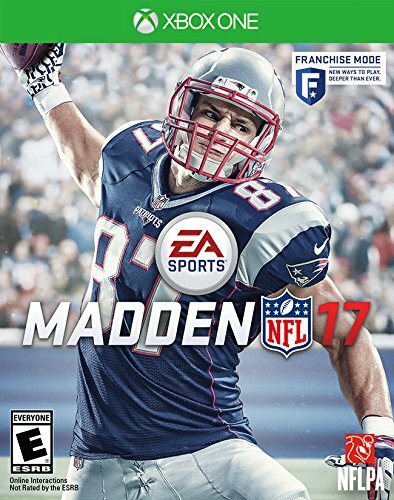 It’s not football season without the advent of a new “Madden” title, and Madden NFL 17, the 28th game in the long-running series, does not disappoint. 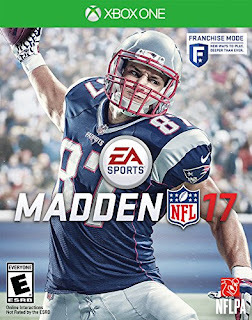 ’s Allen Kim), the developers have improved the running game and Franchise mode for a more authentic experience. 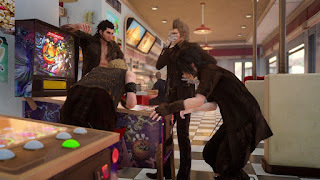 There’s also a new Play the Moments mode that lets the computer control most of the action while the player steps in during key situations. This is ideal for busy gamers with less time on their hands. 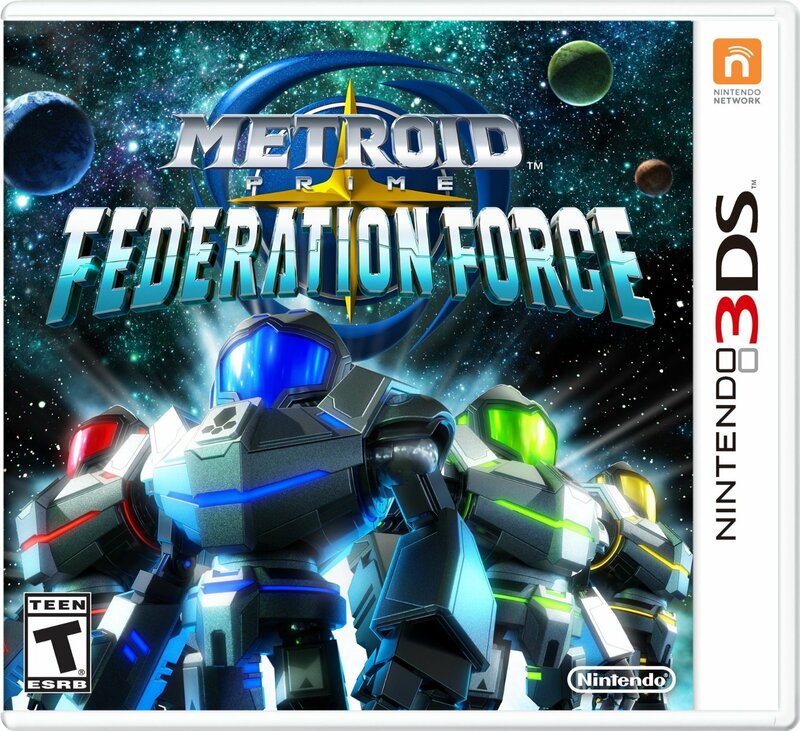 A game that is easier and more enjoyable when played with friends (online or local), Metroid Prime: Federation Force tasks you, as a generic soldier (not Samus), with an assortment of missions on three distinct planets. After hopping in a battle mech suit and selecting from a number of limited resources (health packs, weapons, missiles, etc. ), you’ll perform such tasks as pushing cargo crates, confronting bosses and defending an uplink terminal, all the while battling such enemies as Space Pirates and Goliath Beetles. 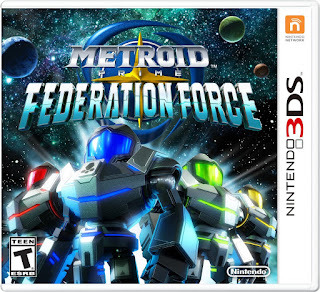 When Federation Force, which is a cooperative first-person shooter (as opposed to a more exploratory type of game like the other titles in the series), was first announced at E3 2015, many fans scoffed. Now that it has arrived, you can play it to decide for yourself if it is worthy of the “Metroid” name. Do you have kids who enjoy playing dress-up? 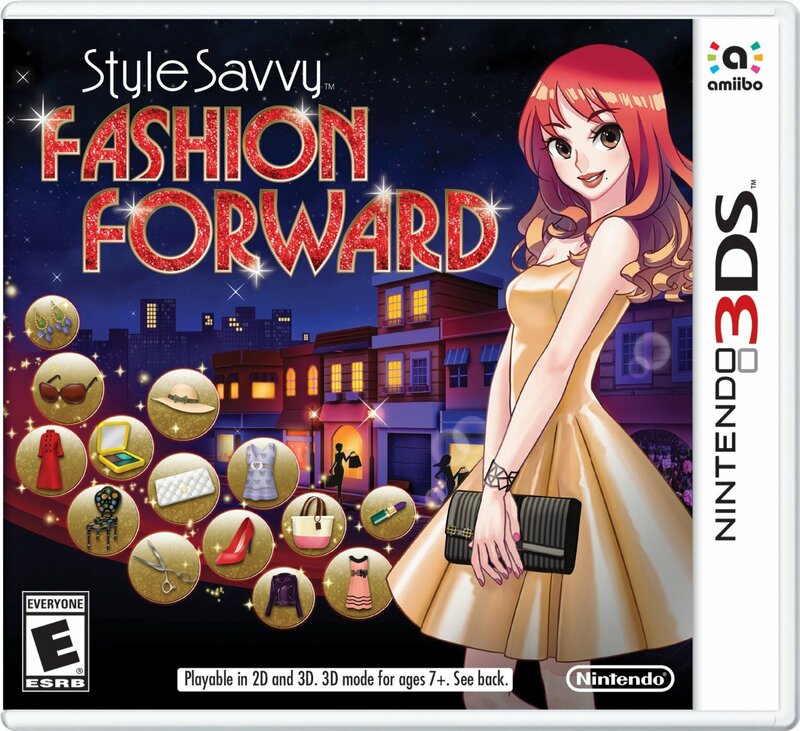 If so, you may want to grab a copy of Style Savvy: Fashion Forward, which lets players do much more than just change their characters’ outfit. Budding fashionistas can design clothes, work as a hair stylist, model clothing, decorate rooms, create a photo album, run a boutique and become a makeup artist. 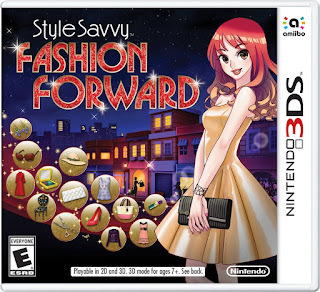 , Fashion Forward features more than 1,900 items to choose from (up from 1,200+), and there’s a more involving storyline. One setback is that you can’t give male characters makeovers. The 18th game in the increasingly elaborate “NBA 2K” franchise, NBA 2K17 releases Sept. 20 (pre-orders hit Sept. 16), but gamers can get a jump on the action Sept. 9 with a downloadable demo that lets you play through the college portion of MyCareer mode. Said mode, which works in conjunction with the mobile face-scanning app, lets you select from 10 college teams. The standard game includes all the NBA teams, of course, plus Olympic squads and 21 EuroLeague teams. 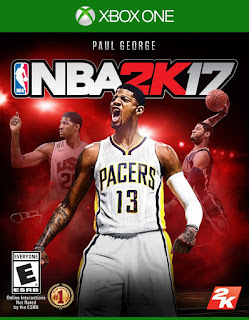 Other features include recognizable NBA players, customizable teams and the ability to create your own player using such attributes as height, wingspan and play style, such as glass-cleaner, shot-creator or sharpshooter. 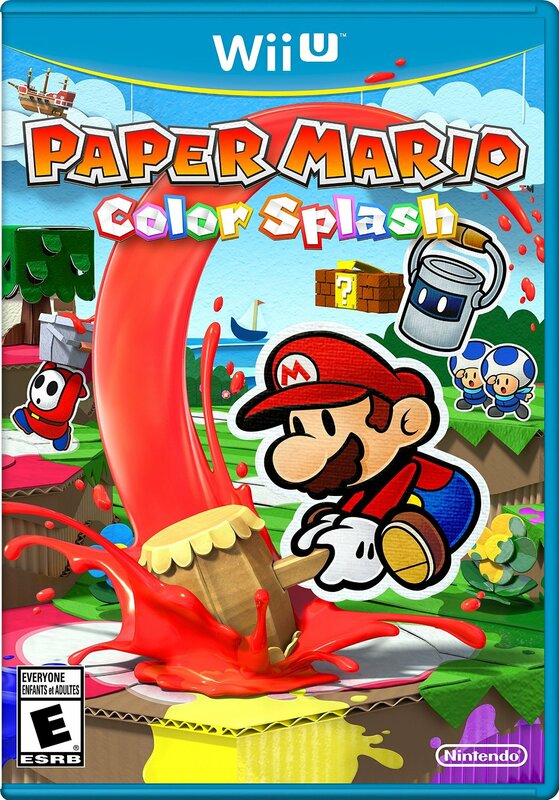 for the 3DS, Color Splash is the fifth game in the franchise, returning the series to where it belongs: your television set. 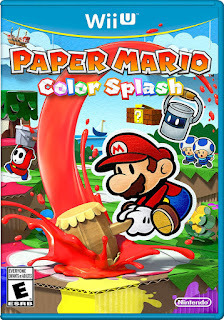 Players guide Mario as he explores a colorful, cartoonish world called Prism Island, using his new paint hammer to solve puzzles, revive color-drained Toads and repaint areas that have been de-colorized. Battles are turn-based, and Mario uses a battle card system (as opposed to the stickers in Sticker Star) to summon allies and items, and to attack enemies with his hammer or by jumping on them. The Wii U’s gamepad touchscreen is used to cut out pieces of the environment for overcoming certain obstacles. 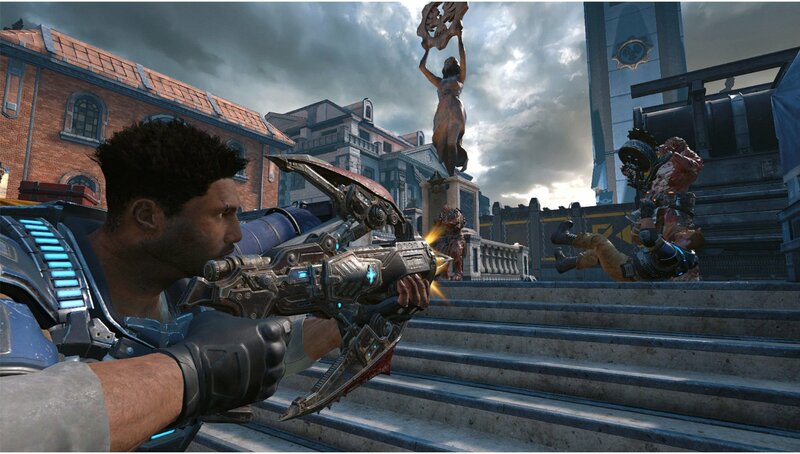 First-person shooters are the bread-and-butter of the gaming industry, but the “Gears of War” series remains devoted to the less ubiquitous but still viable third-person shooter genre. 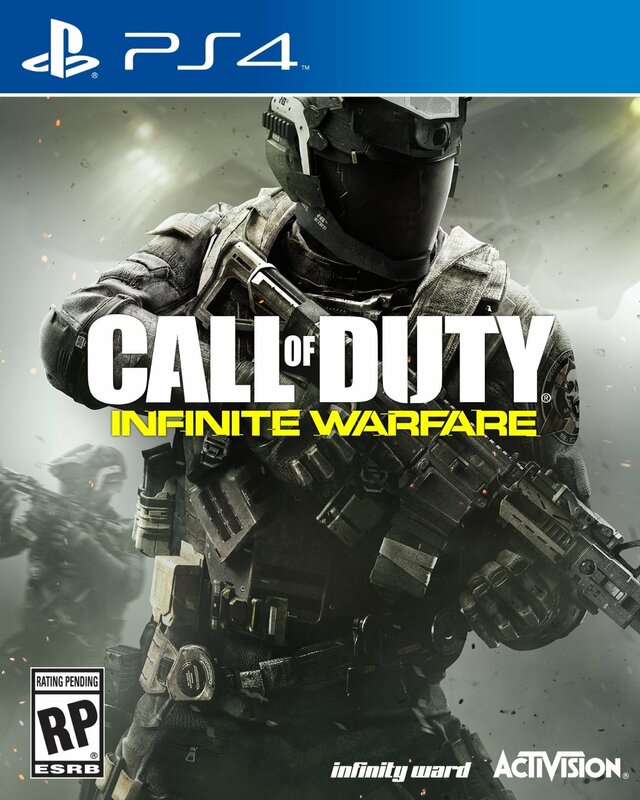 The fourth main installment in the franchise keeps the basic gameplay intact, but adds various new features, including a shoulder charge maneuver, combat knife executions, a dropshot weapon that fire explosive drills and a buzzkill weapon that fires ricocheting sawblades. , with players, as J.D. Fenix, rescuing loved ones and battling and discovering the source of a terrifying new enemy (there’s more of a horror vibe this time around). A second player can join in (locally or online) as Kait or Del. 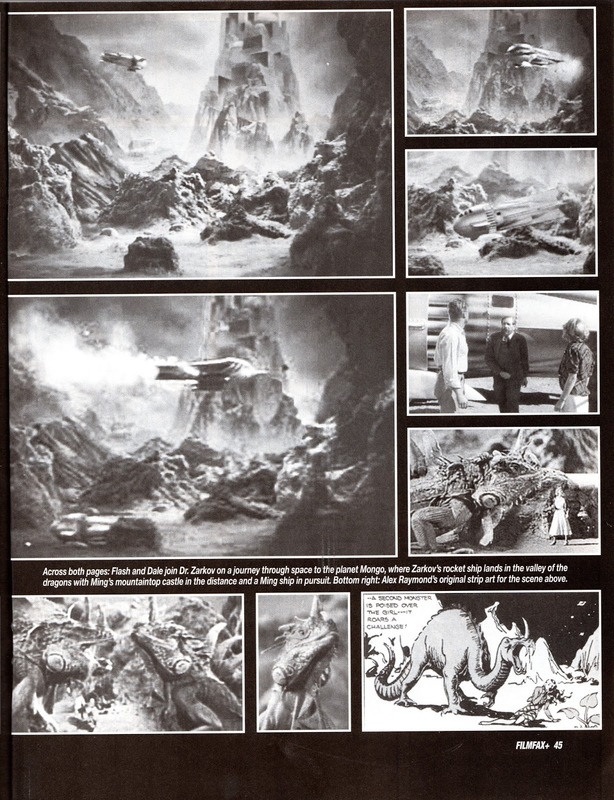 This time around the action takes place in a “grounded future” on an assortment of asteroids, moons and planets. 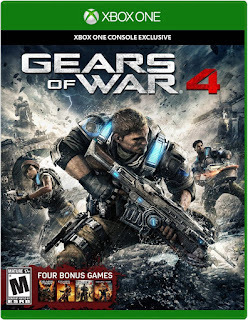 As Commander Reyes, gamers lead what remains of Earth’s army against the evil Settlement Defense Force. 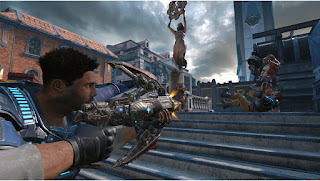 Modes include Campaign, Multiplayer and Zombies, the latter of which transports players back in time to a 1980s amusement park. 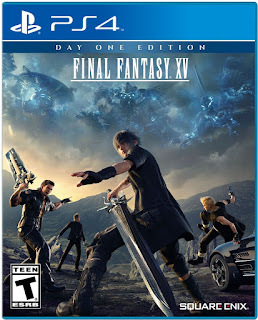 The game will be more action-oriented than previous instalments in the series, with players, as Noctis, the Crown Prince of the Kingdom of Lucis, mastering weaponry and magic for use in fighting real-time battles against enemies and creatures. It’s a one-player experience, but in-game associates assist Noctis. 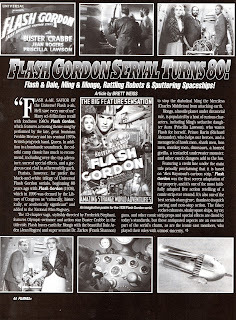 ” franchise debuted on the original PlayStation, bringing gamers the most realistic racing simulation ever produced for a video game console. The latest iteration is Gran Turismo Sport, which series creator Kazunori Yamauchi, a real-life racecar driver, has called the first in a new generation of “Gran Turismo” games. 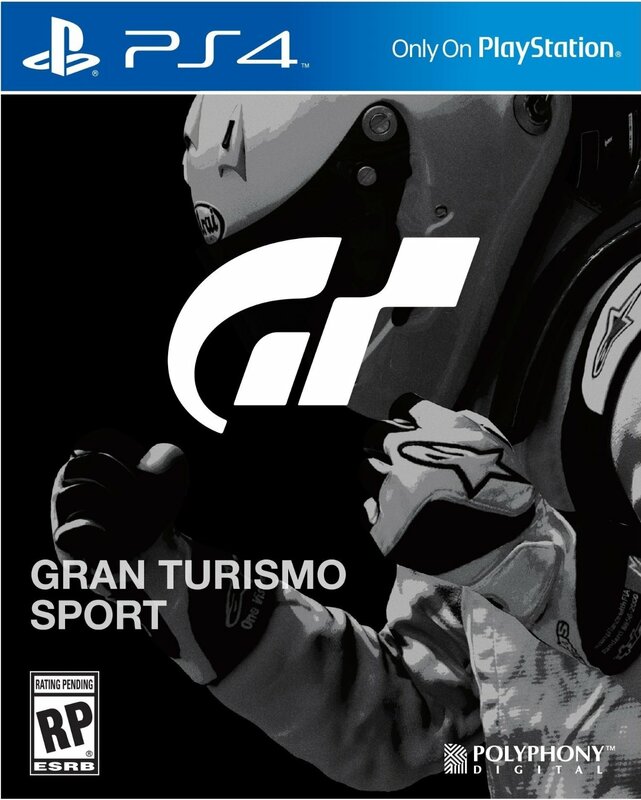 The seventh primary “GT” game, Gran Turismo Sport, which was supposed to release Nov. 15, features more than 140 “Super Premium” cars you can race on 27 different tracks, including the Nürburgring, the Tokyo Expressway and the Northern Isle Speedway. You can play offline, building your personalized garage and competing in Campaign Mode and various Arcade challenges, and you can race other drivers from around the world in an assortment of events, challenges and leagues. Phoenix Wright: Ace Attorney—Spirit of Justice: Nintendo 3DS; Sept. 8. Mafia III: PlayStation 4, Xbox One; Oct. 7. WWE 2K17: PlayStation 3, PlayStation 4, Xbox 360, Xbox One; Oct. 11. Skylanders: Imaginators: PlayStation 3, PlayStation 4, Xbox 360, Xbox One, Wii U; Oct. 16. Battlefield 1: PlayStation 4, Xbox One; Oct. 21. The Last Guardian: PlayStation 4; Oct. 25. Titanfall 2: PlayStation 4, Xbox One; Oct. 28. Dishonored 2: PlayStation 4, Xbox One; Nov. 11. Star Trek: Bridge Crew: HTC Vive, Oculus Rift, PlayStation VR; Nov. 29.